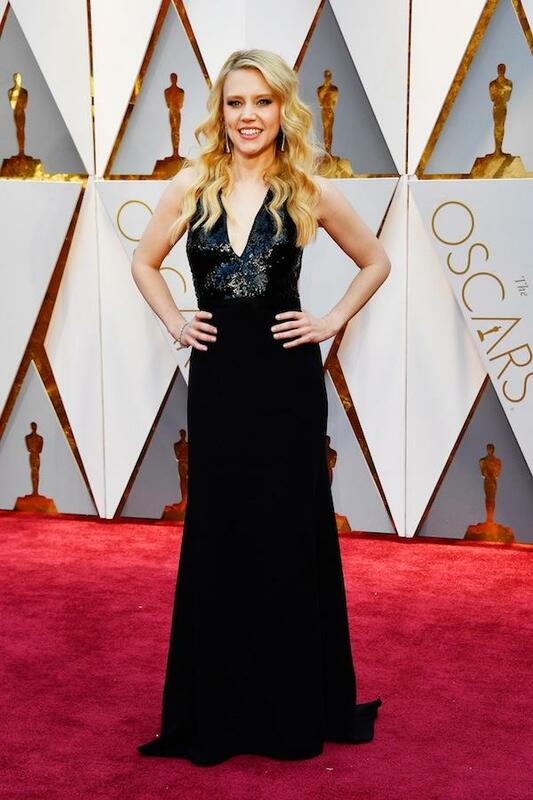 On Feb. 26, the Hollywood & Highland Center in Los Angeles bustled with dazzling fashions at the the 2017 Academy Awards a.k.a. the Oscars. "Moonlight" walked away with the best picture honor, while Emma Stone and Casey Affleck were named best actress and best actor. 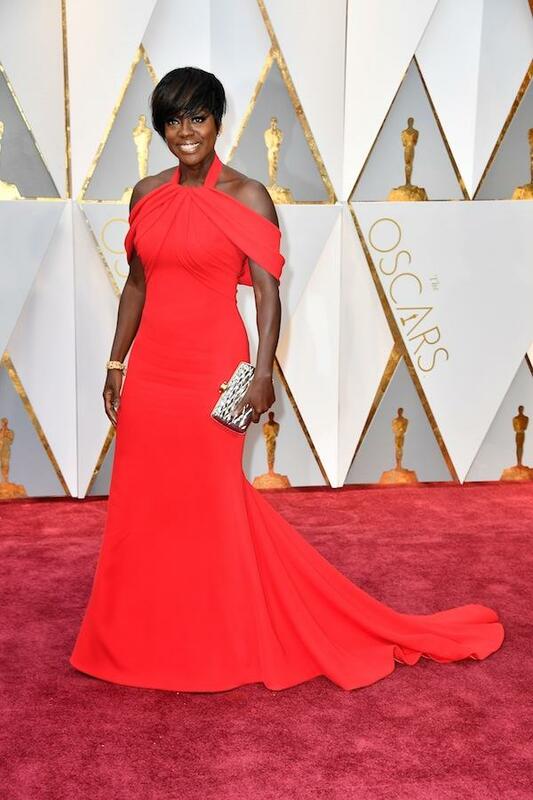 Viola Davis and Mahershala Ali were also given awards for best supporting actress and best supprting actor. There were also a number of winners on the red carpet. 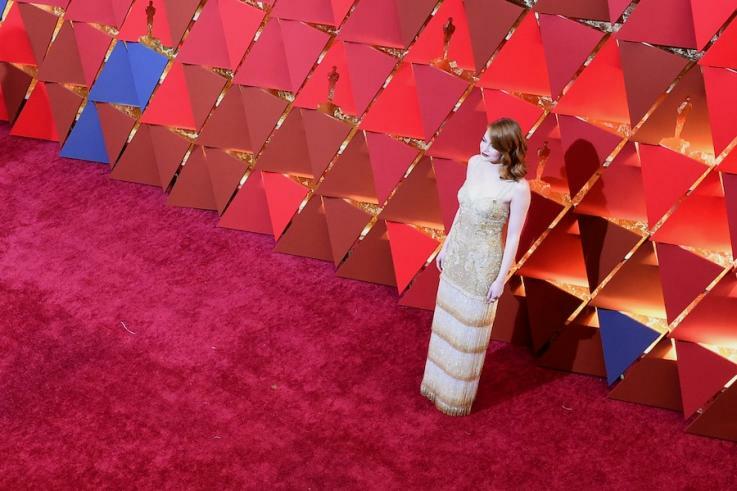 From Emma Stone in Givenchy to Leslie Mann in Zac Posen, check out our picks for the top 10 best dressed from Hollywood's big night. 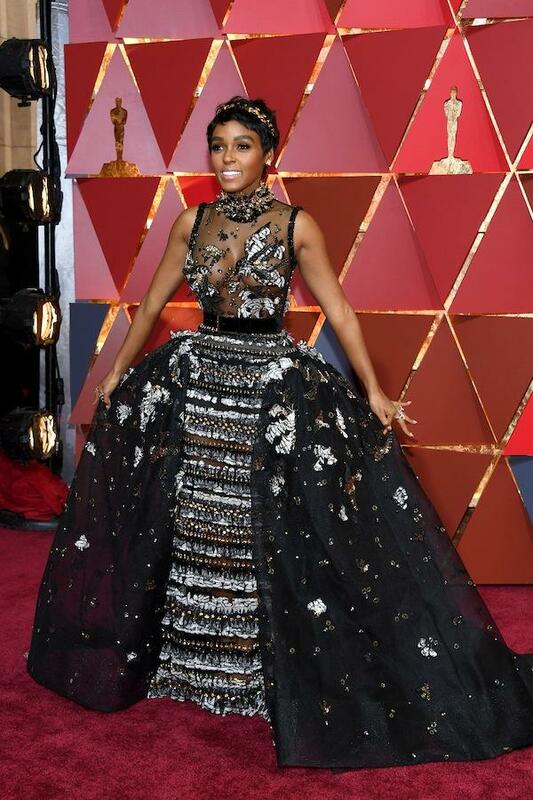 Janelle Monae, who stars in both "Hidden Figure" and "Moonlight," turned heads in an Elie Saab Fall 2016 Couture embellished gown featuring a high neckline, a velvet belted waist and a dramatic cape waist. 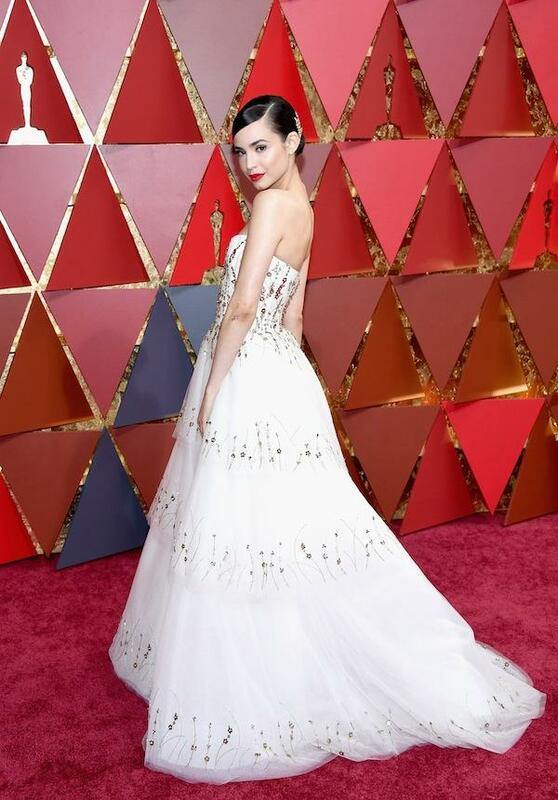 She accessorized with a Jimmy Choo clutch and $1.5 million worth of Forevermark jewels.